Many music venues face closure in London due to business rates or noise abatement orders what will you do to support and protect grassroots music in the city? London lost just over a third of its music venues in a decade. That’s a truly shocking statistic and testament to how unaffordable this city is becoming. Venues, big and small, have been shuttered and many more face the grinding pressures of business rates, greedy property developers and noise complaints. What are the cultural opportunities from closing London city airport? 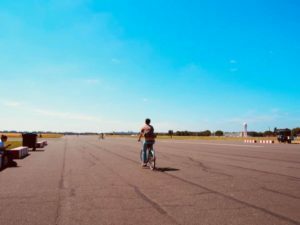 How can we use the space in an interesting way like Tempelhof park in Berlin? At the last Mayoral campaign, I absolutely felt that Sian Berry’s campaign pledge to close City Airport was transformational. It was bold, it was radical, and it provided a challenging question to London’s leaders. Why should this airport for millionaires be prioritised over London’s desperate need for housing? The plans Sian put forward had the benefit of being built with members of the local community in Newham. It’s vital than any new development more than offset any lost jobs, as well as providing the affordable housing the borough is crying out for. How will you support London's vast night time economy? The Mayor promised to be a champion for our night time economy, announcing Amy Lamé would be acting as his Night Czar. 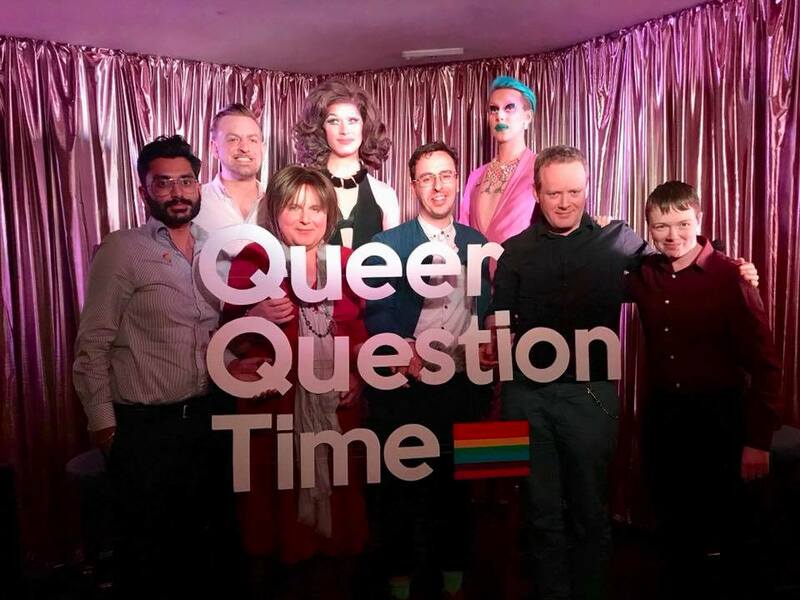 The reality has been rather disappointing, with venues still closing and a real lack of action on Hackney Council’s proposal to force early closing time on any new venues. What developments do you wish to see in London's cultural strategy? Culture should belong to everyone, and no one should face being froze out. I’d like the Mayor’s cultural strategy to be clearer on how it would end unpaid internships in London. Everyone deserves an equal shot of working in the creative industries, free from exploitation. We also need to see more done to make culture accessible. Too many venues and museums lack seating or information on accessibility. Some simple steps could make culture more accessible for all. The current draft of the strategy also fails to mention the huge part libraries and archives can play in our cultural lives. (b) started allowing unsuitable events to be held in our green spaces. They say that they want to 'sweat our assets' because of 'austerity'. 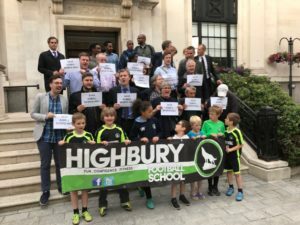 What do you make of this behaviour, and how might the London Assembly help Mertonians to defend their right to have access to good quality public green spaces? London is incredibly lucky to have so many green spaces and we’re incredibly lucky that the Victorians had the foresight to build so many parks. It’s incredibly worrying that so many councils are taking this legacy for granted. Haringey residents have certainly found themselves blighted by Wireless Festival. The Royal Geographical Society has highlighted the explosion of festivals and private events represents the privatisation of our parks. As an Assembly member I’d campaign for councils to prioritise community led events. There should be proper consultation and promises that any events will not damage these spaces.